Heading for the shore? Take a little beach bag with you and collect some seashells this time. That’s what I did and look what I made last night when we got home?!! 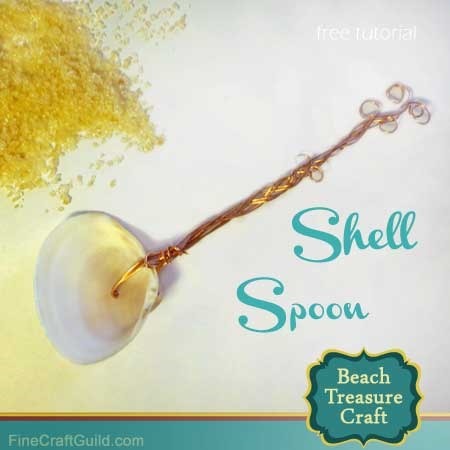 An adorable seashell spoon craft project. A cute sugar scoop or a little kitchen spoon ornament. 1. A beach seashell that already has a hole in it, ideally near the top ridge of the shell. You can find many of these at the beach. I did. That’s easiest. Kids can do this. 1a. Alternatively, drill a hole in your shells when you get home. That requires you to have a drill in the garage, however. If you don’t have one yet, this might be worth investing in. 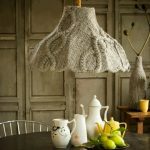 They don’t cost that much and can be used for so many different kind of crafts. 2. Copper wire, which you can typically find in the store section with jewelry making supplies. 3. Round nose pliers and flat nose pliers, to cut and shape the wire. Again, you can find these jewelry making pliers in the jewelry making supplies-section. Get yourself a set of pliers here. 1. 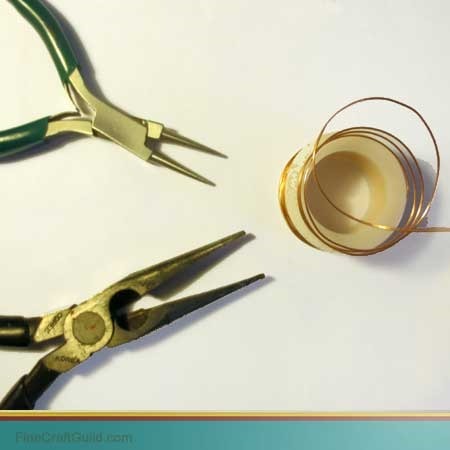 You will need to cut 4 copper wire strips. The second is approximately 4/5th the length of the first strip. The third is approximately 2/3th the length of the first strip. Use your flat nose pliers to cut the wire. 2. Put all these three copper wire strips through the hole of the shell and fold them over exactly in the middle. Shape them a bit around the edge of the shell so that the stick is attached in a sturdy way and the spoon scoop, i.e. your shell, doesn’t wiggle. Now, split up the 6 wires in 2 x 3 wires, and start braiding them. When you reach near the end of the two shortest wires, leave them out of your weave, regroup your wires, and continue braiding with the other wire strands till you reach then end of of the second set of wires. Weave the last two once or twice around each other and you’re done. 3. Curl the ends of all your wires with your round nose pliers. 4. 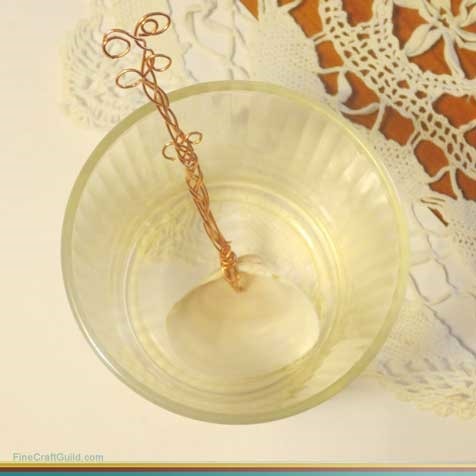 Leaving your copper wire on the roll, twirl the end around the base of your spoon handle. Ensure you fold the sharp end under and twirl right over it. When, it feels secure and has that ‘finished’ look, cut off the wire from the roll and with your flat nose pliers, fold in the sharp end point. 5. Use the flat nose wire and go over the entire shell spoon handle and gently flatting/shape it a bit. It’s one of my 2 minutes crafts. In fact, more time was spent on finding the copper wire (because my jewelry supplies are a bit of a mess). Yet another one of our Summer Beach Crafts…. Check out our other beach-themed craft tutorials. There are quite a few shell crafts there. 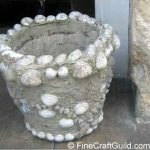 Including making a shell picture frame. 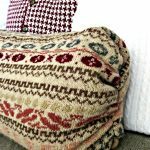 How to print your bedsheets with your shells from the beach — most fab craft idea!